Washington Electric opened it's doors in 2010 and is one of the most renowned and reputed electrical contractors in the greater Des Moines, WA area. 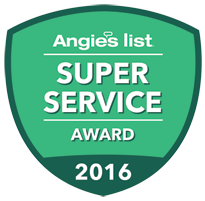 Since our inception, we have been serving the residential and commercial community of Des Moines with supreme generator products and services. 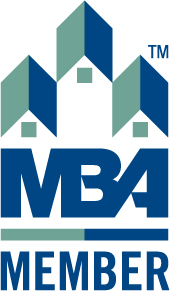 We are the preferred dealer of Generac and Kohler generators in the area. We are a family owned and operated electrical contractor company that is committed to delivering our customers with impeccable customer service 24x7. 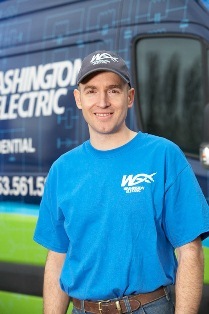 Washington Electric is state and locally insured, licensed and bonded. We strictly follow the company-wide safety policies for the safety of our customers and employees. We have successfully crossed the sales of generators by 300 percent since our inception and take great pride in saying that we are the experts and most preferred electrical contractors in Des Moines. At Washington Electric, we feel privileged in offering our customers with an exceptional collection of Generac and Kholer generators. Apart from offering quality generators, we offer our customers with numerous services related to power generators like generator installation, repair, and maintenance at an affordable price. 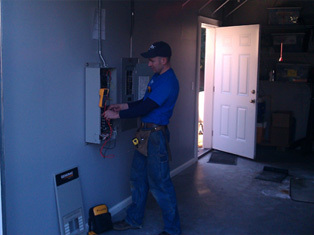 There are a number of electrical contractors in Des Moines, WA who offer low quality generators at high prices. However, at Washington Electric we offer what we commit. 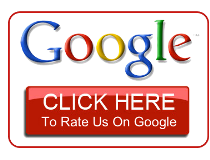 We offer you high quality products at affordable and competitive prices. Here are some of our special features which set us apart from other electrical contractors. Are you looking for an economical solution for your power outage needs? 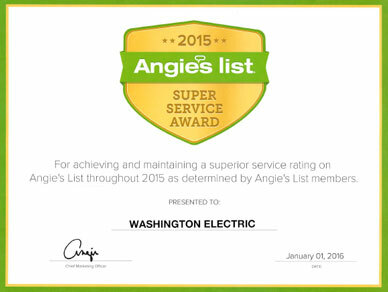 Washington Electric is your one stop solution for generators and electrical contractor services.